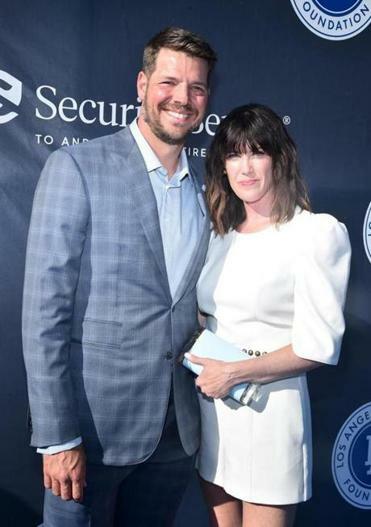 Rich Hill and his wife Caitlin. For Rich and Caitlin Hill, the decision to launch the “Field of Genes” campaign with a $575,000 donation to support research on rare and undiagnosed genetic diseases at Massachusetts General Hospital for Children stems from the waves of shock and confusion that confronted them five years ago. When Brooks Hill was born at MGH on Dec. 26, 2013, Caitlin immediately knew that something was wrong. The boy’s mother, a registered nurse, recognized a “delicate energy” in the delivery room. Brooks didn’t cry without stimulation. He had cortical thumbs folded into his hands and contracted legs and arms. Though the birth had been induced a few weeks before Brooks’s due date because he was undersized, Caitlin heard the doctors whisper that the placenta was the size that would be found had her son reached full term. Rich Hill, the lefthander now with the Dodgers who spent parts of five seasons in the Red Sox organization, and his wife were not prepared for the symptoms that they confronted, nor for the questions without answers that followed the birth of their second son. There had been no warning during the pregnancy that Brooks would be born with neurological abnormalities or progressively failing kidneys — or that, even as the symptoms were identified, the root cause might remain shrouded in mystery prior to his death less than two months later, on Feb. 24, due to what was eventually identified as Galloway Mowat Syndrome (GAMOS). “Even when we were in the hospital with Brooks, it was the unknown. No one could say what he had,” said Caitlin, who recalled being told that there had been just roughly 50 identified cases of GAMOS. “Even being a nurse, I had no idea about all these rare diseases. I had absolutely no idea. Dr. David Sweetser of Massachusetts General Hospital. 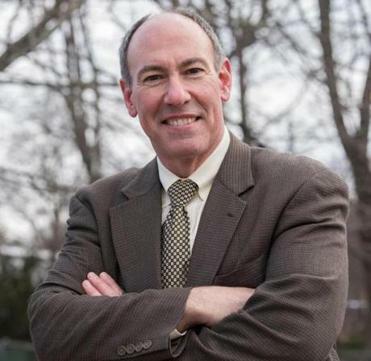 Two years after Brooks’s death, Dr. David Sweetser, director of the MGH Undiagnosed Diseases Network who had been the Hills’ primary source of support and guidance, reached out to them with unexpected news: He’d identified the gene mutation responsible for Brooks’s syndrome. That discovery, in turn, might make it possible for other families to avoid the uncertainty that hovered over the Hills during Brooks’s life. During their time in the hospital, the Hills didn’t know whether they’d have years or months with their son. They were told that it wouldn’t be possible to know about certain neurological conditions until he was 18 months old. Had there been a genetic test that identified GAMOS, the head-spinning possibilities could have been narrowed, allowing a clearer picture of how to give Brooks the highest quality of life. “At some level, you want an answer and you deserve an answer,” said Rich Hill. “There aren’t support groups out there for these ultra-rare diseases. “[But] there are doctors out there like Dr. Sweetser who can possibly help get you to an answer. We were fortunate in that regard, to receive that kind of support. The Hills weren’t prepared for what happened with their son, but they hope to help future parents who face similar circumstances. 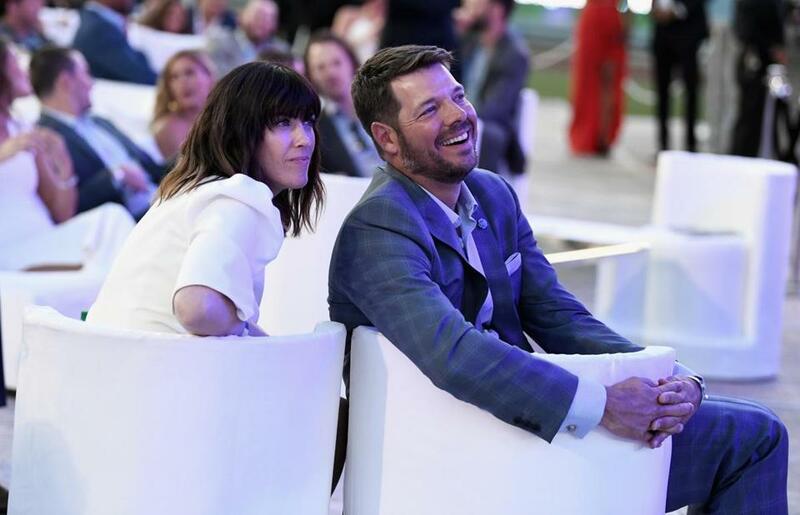 The Hills believed that Sweetser’s extraordinary efforts — and the possibility of helping to create a support network for families afflicted by rare diseases that do not easily connect their victims to communities — deserved their support. On Thursday, the Hills are honoring Brooks’s memory with the announcement of their donation to launch the “Field of Genes” campaign, an announcement that coincides with International Rare Disease Day. The initiative seeks to raise $1 million through the end of the year for research at Massachusetts General Hospital for Children on rare genetic and undiagnosed diseases. According to the website rarediseaseday.org, one in 20 people will be diagnosed with a rare disease at some point in their life. “Although a disease is rare, there’s a large amount of rare diseases,” said Caitlin Hill. Yet research into rare diseases such as Galloway Mowat Syndrome tends to receive little funding. Because of the small population impacted by the diseases, such conditions typically slip into the research cracks — and that can make it hard for families to care properly for those who suffer from them. With their campaign, the Hills also hope to raise awareness that there are people like Sweetser who can offer support and potentially provide answers to families struggling with uncertainty. The donation also will help pay for genetic testing in instances where it isn’t covered fully by insurance. With the “Field of Genes” campaign, the Hills believe that Sweetser and MGHFC will be able to do just that, ensuring that Brooks will have a legacy that impacts future generations. “Time is precious,” said Rich Hill. “We want to make the most of it while we’re here, impacting others with the help that we can provide Dr. Sweetser. To donate to “Field of Genes,” please visit the campaign’s website.